Welcome home! This home has been meticulously maintained. Nice sized living room, kitchen and dining room on the upper floor. Large room with attached 3/4 bath on the lower level that could utilized as another bedroom or rec room. Utility room adjacent to the garage. One car attached garage with extra space for storage. 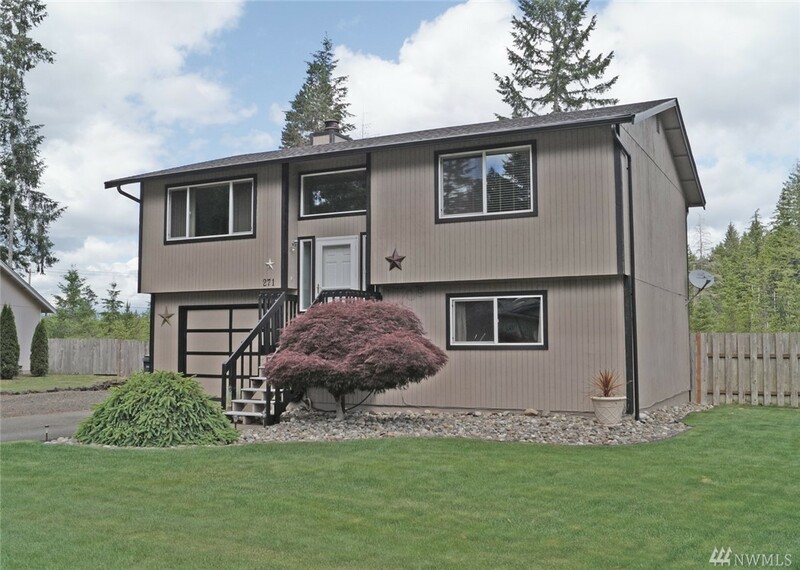 Huge fenced back yard with a paver patio & great access to the large upper deck w/ mountain view. New roof and septic. This is the one!